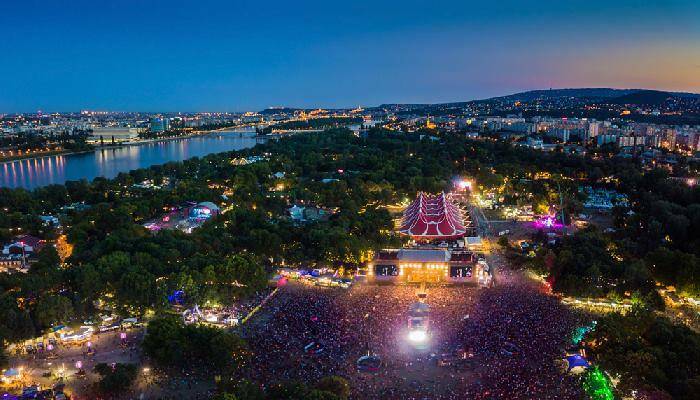 Sziget Festival in Budapest is one of Europe’s biggest music festivals, and takes place each August, seeing the city play host to an explosion of colour and sound. Situated on Óbudai island, there are lush forest surrounds and beaches to lounge on before cooling off in the river – that is, when you’re not listening to all the music on offer! In 2018, a whopping 565,000 revellers descended upon the festival and I was one of them. Here, I’ll tell you what to expect from this famous event. A world-famous lineup: this year saw the Arctic Monkeys, Liam Gallagher, Gorillaz and more take to the stage(s)! With such a vast array of performances taking place at once, you might expect there to be clashes in sound as bands clatter away on drums, keyboards and guitars. However, all of this has been taken into consideration and there was never a moment where I experienced noise pollution. To make the most of your experience, I recommend a little forward planning. 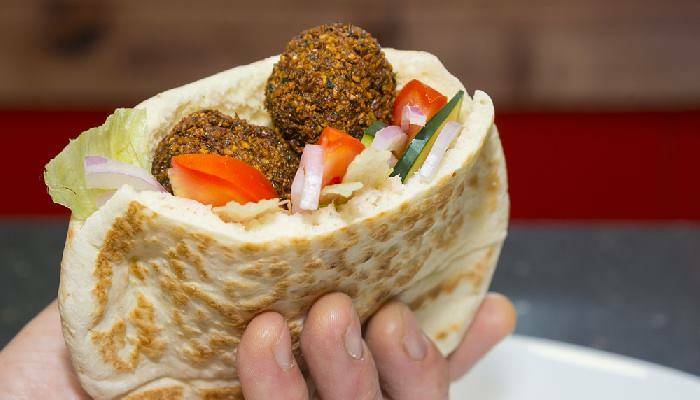 Festivals might seem to be built for spontaneous spirits, but trust me when I say that you’ll be disappointed when you miss the Arctic Monkeys because you’re buying a falafel wrap, unaware of the timetable. 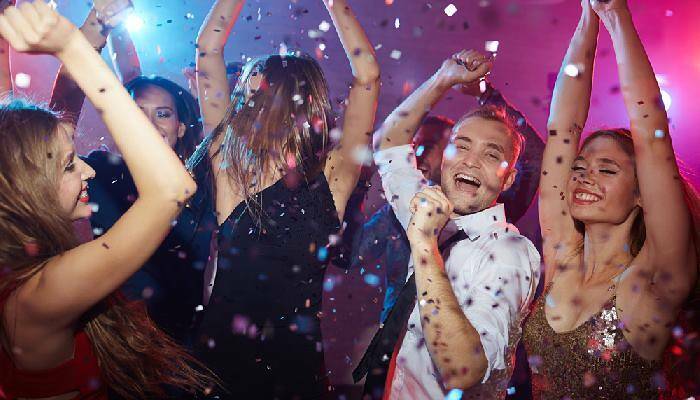 Get a loose itinerary together to make sure that you get to experience dancing to your favourite bands. I have never seen so many bars in such a small space as at Sziget. There is a row of bars that’s almost endless. Whether you want a pint or a fruity cocktail, there is a drinking establishment for you. The eating options are similarly varied and extensive. There are greasy pizzas and generous portions of chips on offer to mop up the alcohol. And yet for those who like their food to be a little more wholesome, there are vegan, vegetarian and gluten-free options. You can be as sinful or as pious in your food selection as you please – the choice is yours! We recommend booking early, as hotel and flight prices increase as interest in the festival grows. There are early bird festival tickets too, offering significant discounts for those buying their tickets early. The rule for Sziget attire: the wilder and wackier the outfit, the better. Get shopping at your local charity shop, and douse yourself in glitter before entering the festival each day for the finest photos. Some say that attending Sziget without camping is cheating. 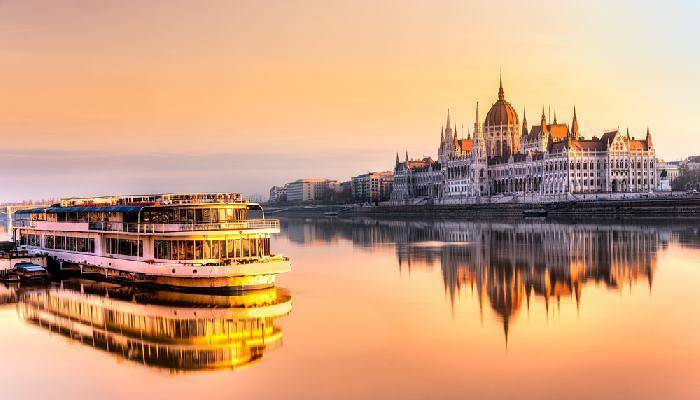 I disagree – staying in the city allowed me to experience all that Budapest has to offer, whilst cramming in my daily dose of live music and hedonism. 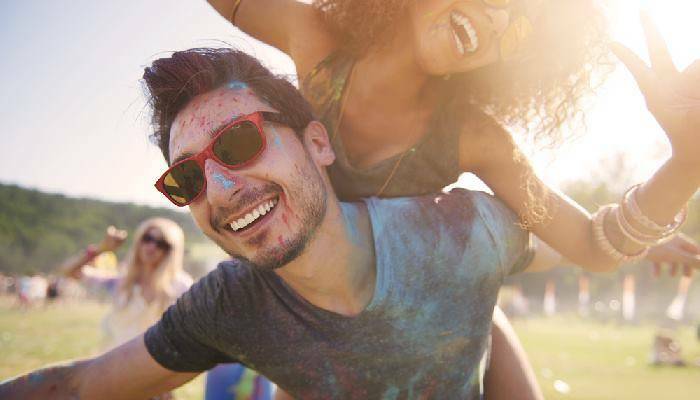 The city centre is just 15 minutes away from the festival ground by train or taxi, making travelling between the two cheap and easy. However, I managed to source some handy tips for those who are looking to camp. It’s worth getting in early to bag the best camping spots. There are passes available from £22 per person which allow you to enter the site early to pitch up your tent. If you are visiting with a big group, these are worth buying to prevent you from being split up. I recommend bringing a reflective blanket with you to clip to the top of your tent, this will keep off some of that August sunshine, letting you sleep off your hangover for longer. The full line up is yet to be confirmed but Ed Sheeran has been rumoured to play! Adrien is one of our tech team, helping to keep the website running smoothly and efficiently. 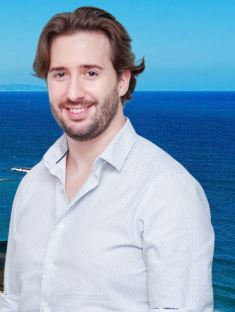 In his spare time, he loves travel and shares his passion for exciting destinations on the blog.